Today, my desk looks slightly more organized. I have a glass of water to my right, Craisins to my left. Paper… everywhere. 🙂 It’s been a rough and rewarding past week, with my completion of my first project. Editing transcripts is hard. Don’t let anyone tell you otherwise. Getting my first payment? Now that was a good feeling. I’ve signed up to another freelance website, http://www.elance.com, and I’m working on another project; I’ll be writing a 20-page report, this time. While I edit my latest piece for Daily Life. And work on my counselling workbook. And – not to mention – juggle the various roles of wife, daughter, sister, and friend. Eep. I have lots to do. Balance is key! 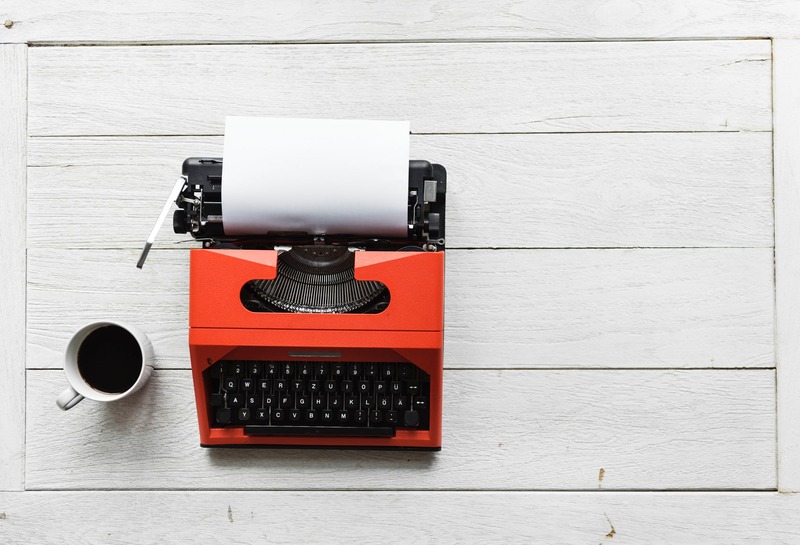 On another note, check out this beautiful post on the difference between a short story and a novel. As much as I love reading a satisfying novel, there’s something incredibly special about a superbly-crafted short story. 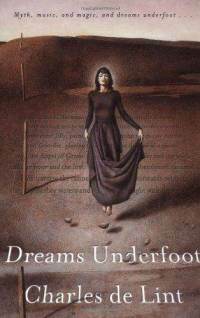 One of my favourite short-story collections has to be Charles de Lint’s Dreams Underfoot: The Newford Collection. Charles de Lint has crafted the mythical town of Newford somewhere in Canada, and created an unforgettable cast of characters. I need many, many more blog posts to cover how much I love his work. My first exposure to his genius was actually through audiobooks, from Audible.com – Memory and Dream was my first Charles de Lint experience. And certainly not the last! There is something so magical about how he’s weaved these stories together. His stand-alone novels are fantastic enough, but his short story collection felt like an absolute treat. The appetiser, so to speak, before the main course. Each so very exquisite, and leaving you wanting more.